KING ARTHUR GETS A FRANCHISE - WHO SHOULD STAR? Despite the fact that we haven't seen a major film adaptation since 2004's critically mediocre "King Arthur," the myths and stories of King Arthur remain compelling fictional material. Even in a generation that is essentially devoid of a major King Arthur tale, there are indications for those who look closely, in everything from modern literature to casino gaming, that Arthur still holds sway in entertainment. 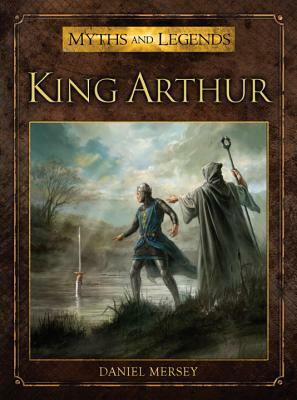 In literature, while there may be a perception that old school tales like King Arthur have given way to modern epics in the vein of Game Of Thrones, there was actually a recent release bringing a fresh collection of popular King Arthur myths, and it was quite well received by critics! 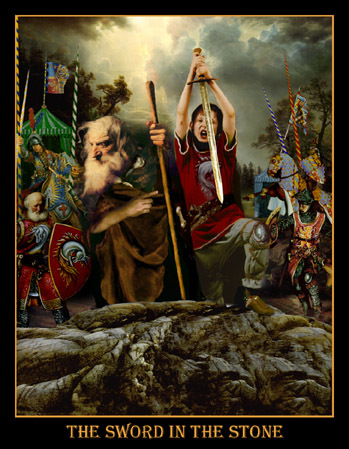 Daniel Mersey's "King Arthur," which got 3.7 out of 5 stars and a nice write-up from Good Reads, is in many ways a classic re-telling that brings Arthurian legends to life more vibrantly than we've seen in several years. In casino gaming, the Bet Fair online arcade provides a number of casino-style games for its users, and among them—right alongside more current fictional characters like Iron Man and Spider-Man—is a King Arthur game that gets a consistent number of hits among game players. While it may be a game geared toward the gambling crowd, it nonetheless demonstrates some enduring popularity for the character and accompanying legends. 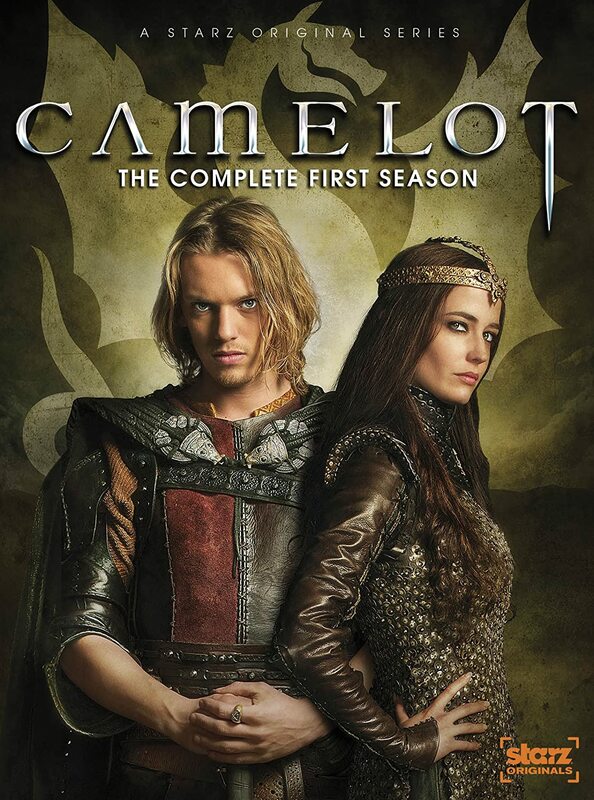 And beyond casino gaming and new books, there are other examples of King Arthur in modern culture as well. In the iOS app market, for example, you can find games labeled "Excalibur: Knights of the King," and "The Rise Of King Arthur." In performance arts, Express recently broke the news that there's a movement to put together a revival of "King Arthur On Ice!" But among all these modern takes and adaptations of "King Arthur," there remains no signature film franchise to put a face to the legends. At least, there hasn't been. But recent news indicates that this may be about to change in a big way, as Guy Ritchie is reportedly close to landing the directing task for a 6-film franchise! The films, if they can even be called that yet, are in the very early stages of development, but of course the public will immediately jump to the biggest question in connection to the news: who could play King Arthur? Well, just for fun, let's look at five actors that we could see nailing the role! Kit Harrington - Jon Snow, from "Game Of Thrones" - would be a wonderful choice as a young Arthur who could grow over the course of a 6-film franchise. The only reason he's #5 on the list is that he was attached to a previous Warner Bros. Arthur rumour that is no more. It seems unlikely he'd be attached a second time. There are some takes on Arthur that depict the legendary King as more of a gentle soul than a brutal warrior, and if the series goes this route, Pattinson could be an interesting pick. It may be easier to imagine Jaime Lannister (also Game Of Thrones) in more of a Lancelot role, but we have a feeling he could be made quite kingly, and quite heroic, in an Arthurian role. Best known now as Finnick Odair in the "Hunger Games" franchise, Claflin is young, handsome, and oozing with charm. Like Harrington, he could start young and grow with the role. 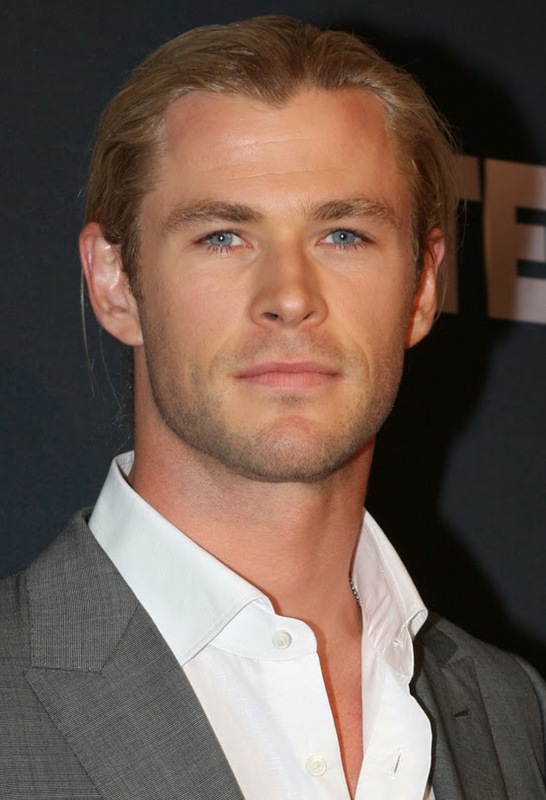 Hemsworth seems to have been born to play Thor, as not many men on the planet could so easily resemble the thunder god. 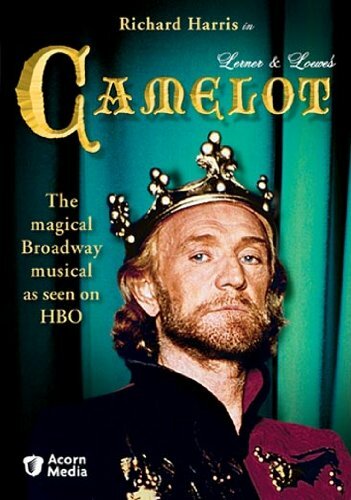 However, if there's one role he might be even more perfect for, it's that of King Arthur. Just imagine him in royal attire with a crown on his head demanding a round table for the sake of equality, and you get the idea.